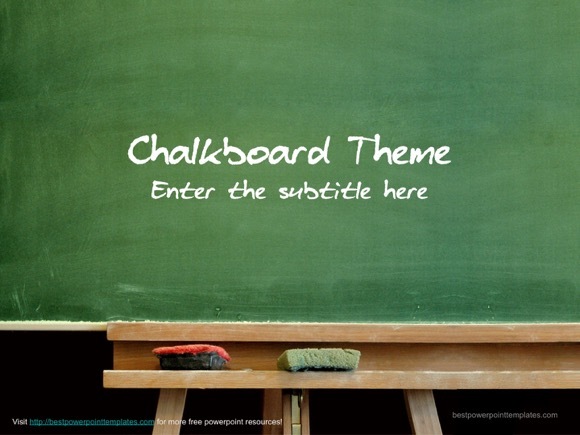 Chalkboard PPT can be used for school PowerPoint presentations. 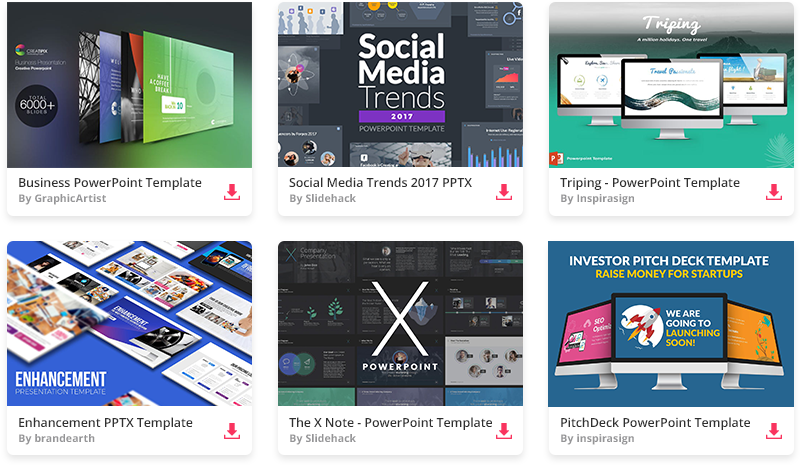 This theme is suitable for various presentations, but any education topic will likely fit it best. 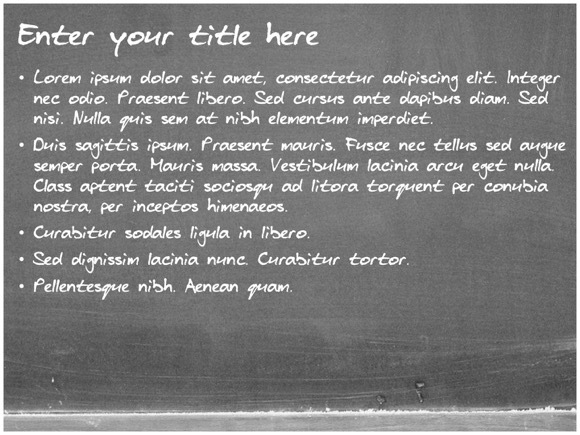 It uses green chalkboard background, but a grayscale version is also available inside PowerPoint Master Slide. 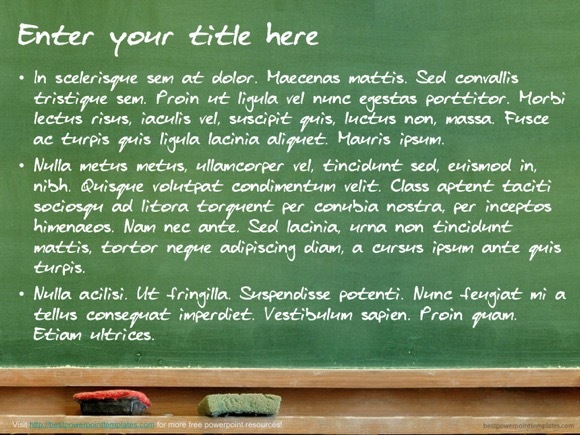 To make it even more special and unique, this chalkboard PowerPoint template uses a unique free font which is included in the zip file. 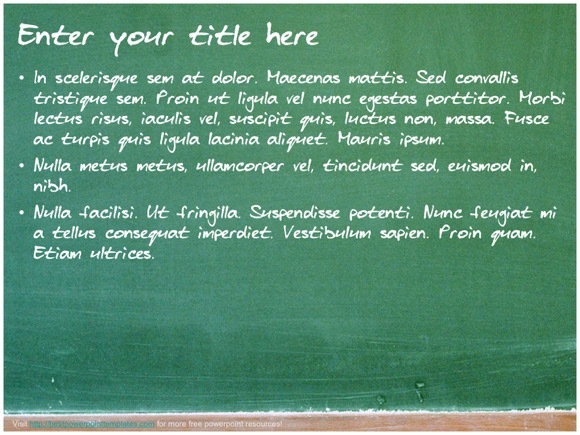 Enjoy this school theme, modify it with your text or drawings and use it for your next education project.